Fee: $60 for the 4-week series. Nancy will provide a supply list or you can purchase the needed supplies directly from her for $30 at the first class. 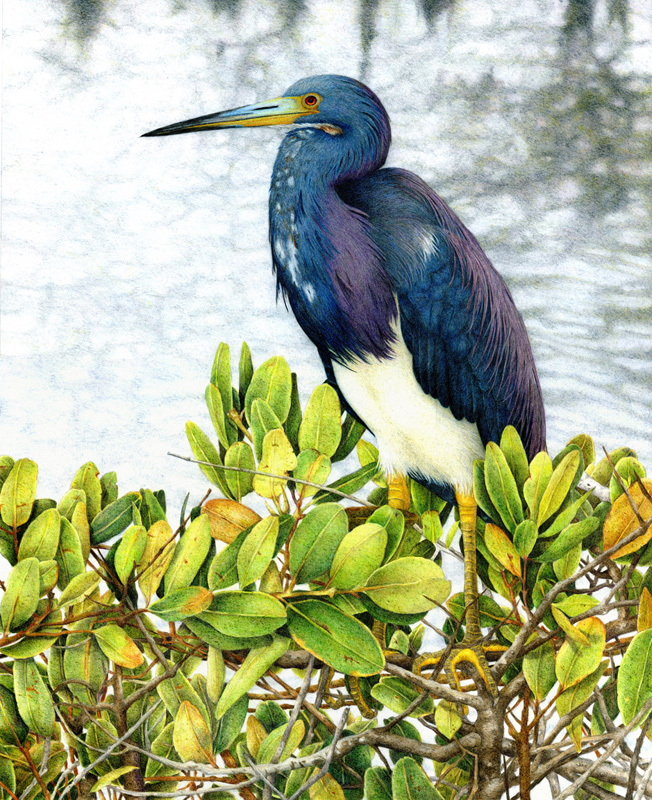 Nancy’s incredible art is evidence that the colored pencil can rival any other medium for the rendering of wildlife art. Over the 4 weeks you will learn how to achieve rich, beautiful “painterly” results using the basics of layering, blending and burnishing. All skill levels are welcome.